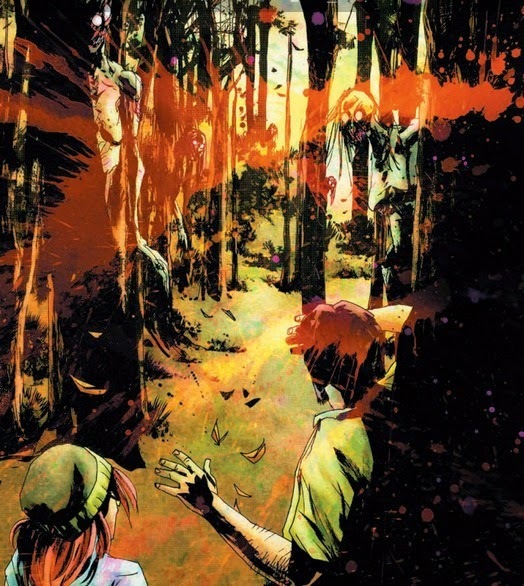 If you are looking for a great new paranormal, horror comic, check out Wytches. I just discovered this series at my local store and it is really scary and intense! It starts out with a young girl named Sailor, who has had to move to a new school because she was involved in an "incident" with another student that left her dead. "Sail" has been cleared of any wrongdoing, but her reputation has followed her to this new town, and something more sinister has come along too. 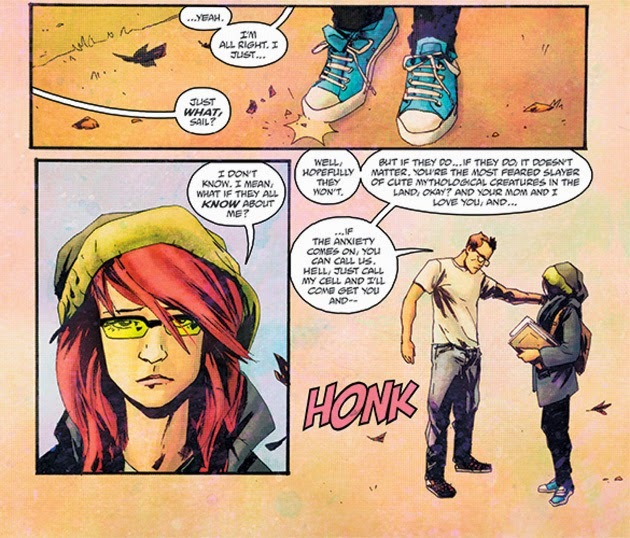 Within the first couple pages, issue #1 had already given me chills, so you know it is going to be good. 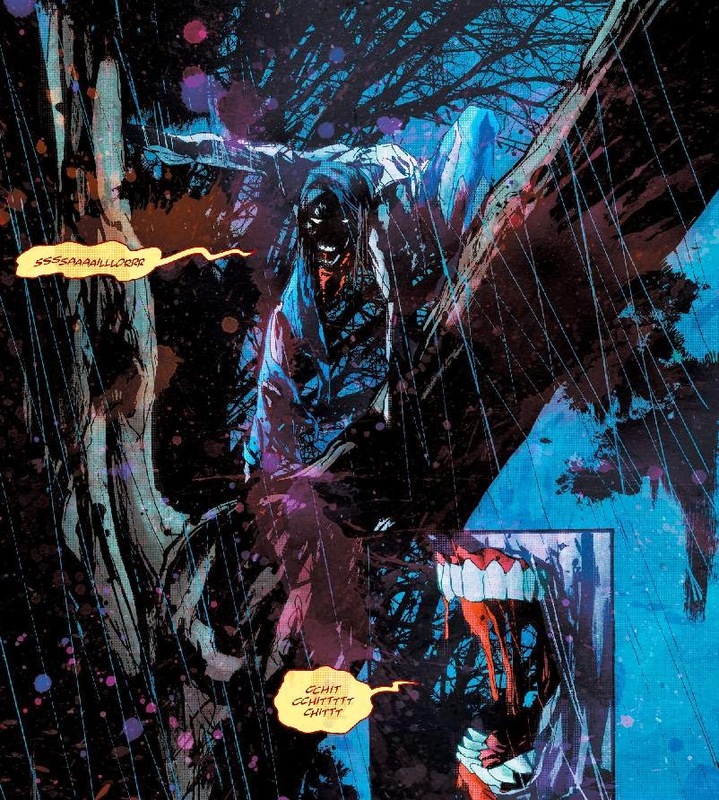 Besides, Snyder is behind another of my favorite comics- American Vampire, so I expect great things from this one too. The first two issues are out now, and the 3rd is due next month! 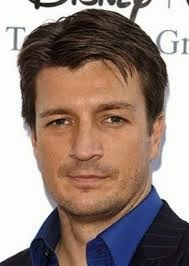 "Across the globe, century after century, men and women were burned, drowned, hanged, tortured, imprisoned, persecuted, and murdered for witchcraft. None of them were witches. 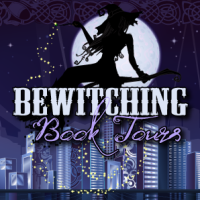 They died protecting a terrible and hidden truth: witches, real witches, are out there. 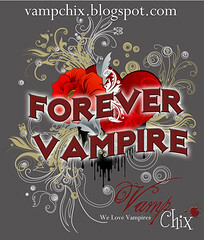 They are ancient, elusive, and deadly creatures that are rarely seen and even more rarely survived." "A busload of children disappears in the woods. A strange bite grows on a girl's neck. 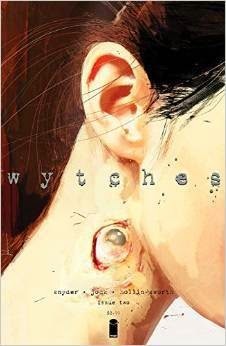 And the wytches are getting closer, creeping from the woods. 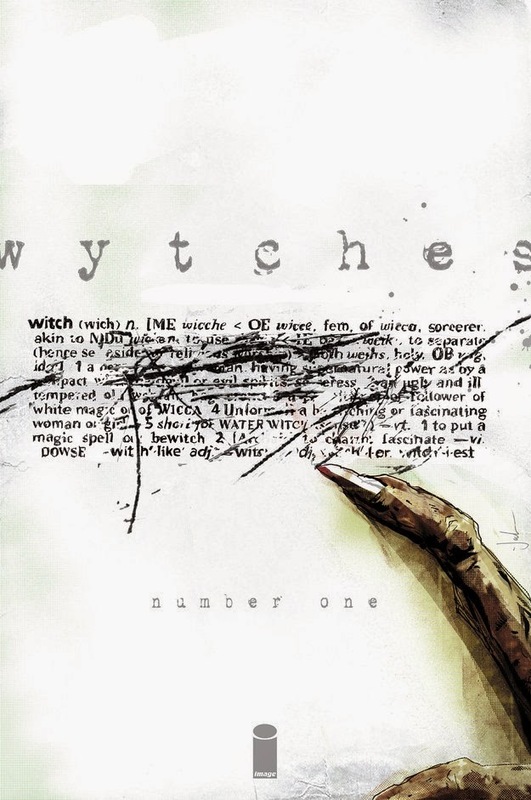 Be there for the terrifying second chapter of the new smash hit, Wytches." 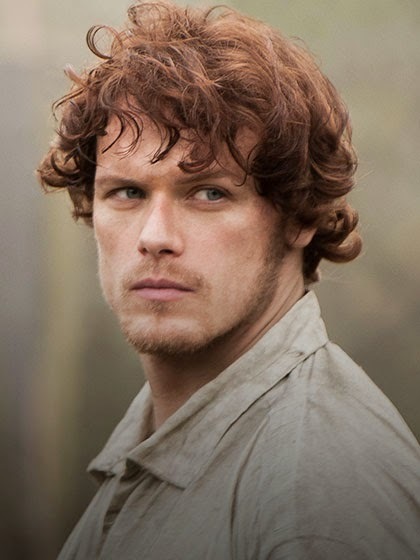 "A parent's worst nightmare: a beloved child lost in the woods. Behind the trees lurk horrors, and the brush conceals atrocity. No matter how desperate the search, understand that your prayers will fall on deaf ears. 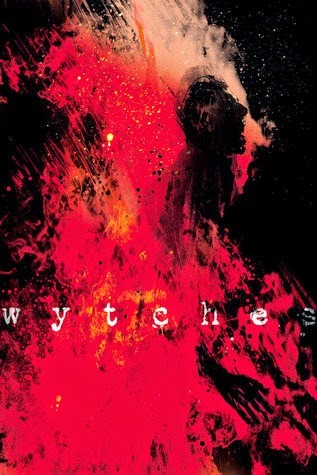 There is no escape from the Wytches." Yep. 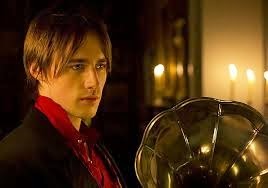 This is definitely going on my pull-list!